Drive in the Santa Ynez countryside. 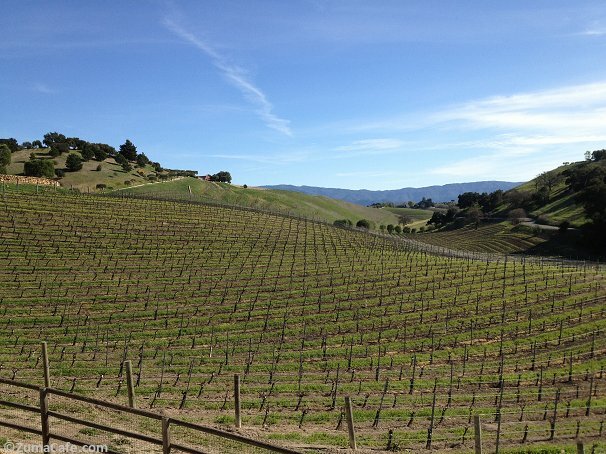 It is a great drive from Los Olivios to Solvang. Playground outside of Solvang. 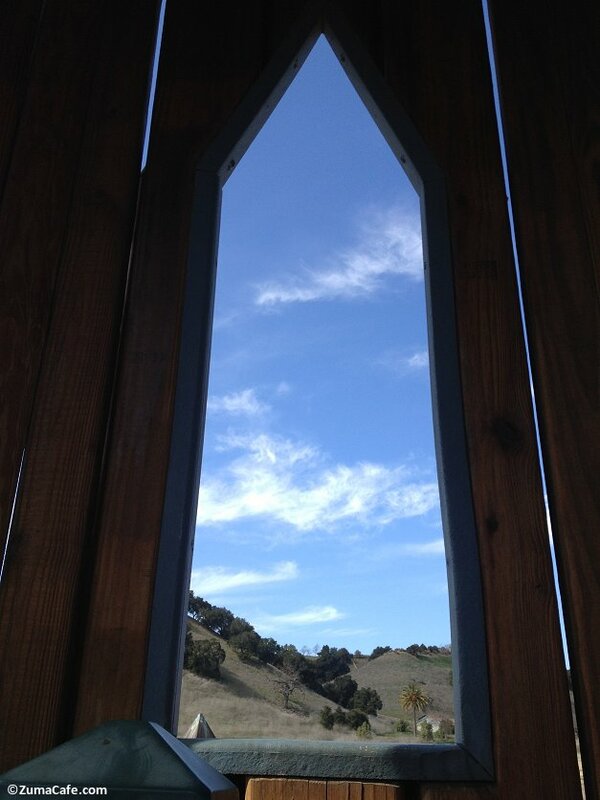 This was one of the towers overlooking the Santa Ynez Valley countryside.